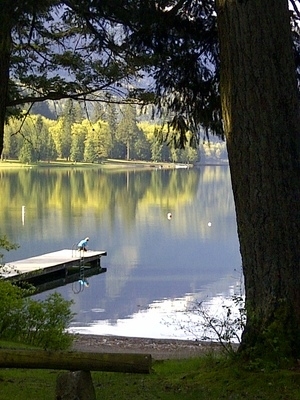 Cultus Lake is a piece of paradise in the Lower Mainland, surrounded by exquisite beaches and breathtaking mountain views. We offer 65 acres of campsites, including waterfront, view, and regular tenting as well as full hook-up sites. 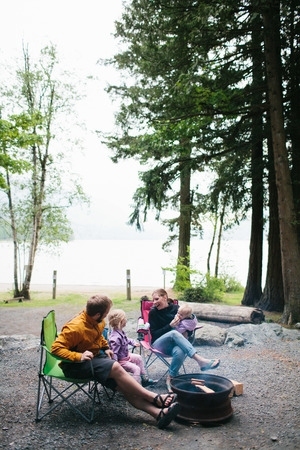 Focused on family fun, we are located within walking distance of all of the amenities Cultus Lake Park has to offer: waterslides, golf courses, mini-golf, putting course, restaurants, shopping, boat rentals, hiking, and so much more! Come relax on our vast beaches, and unwind knowing there is something for every member of your family here at Cultus Lake Park! 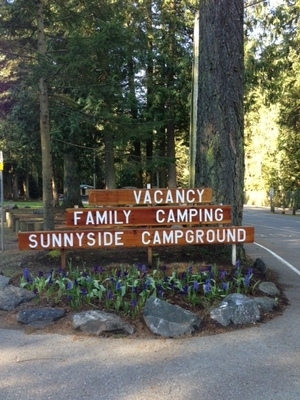 Please visit Sunnyside Campground Website. Pets Permitted (on leash), with pet-swim areas!